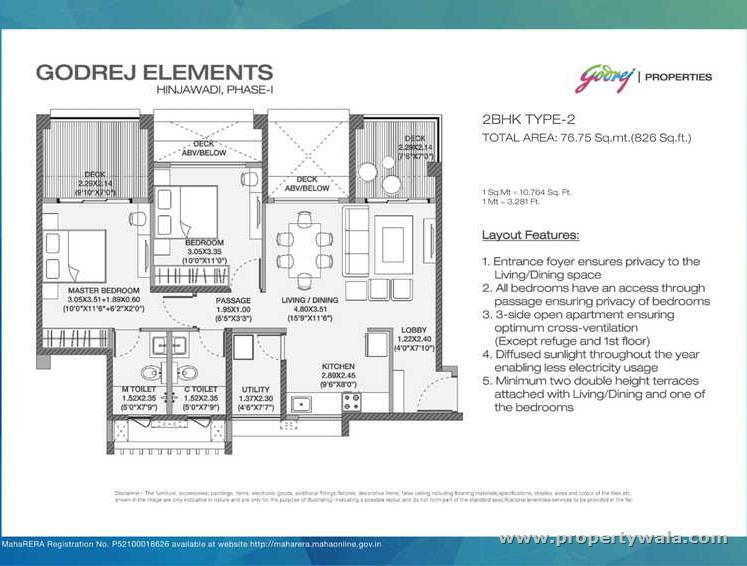 Godrej Properties brings you their ambitious project, Godrej Elements, in one of the fastest developing regions of Pune – Hinjewadi Phase I. Exquisitely designed 2 and 3-bedroom apartments with some of the best amenities make living here a dream come true. 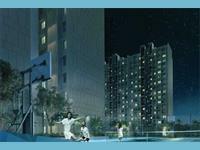 Godrej Properties has truly outdone itself by focusing on the most minute details of a happy family living. 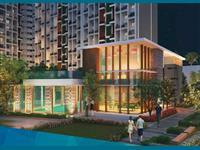 Essentials like security systems, child safety, senior citizen amenities make Godrej Elements a perfect haven for families. 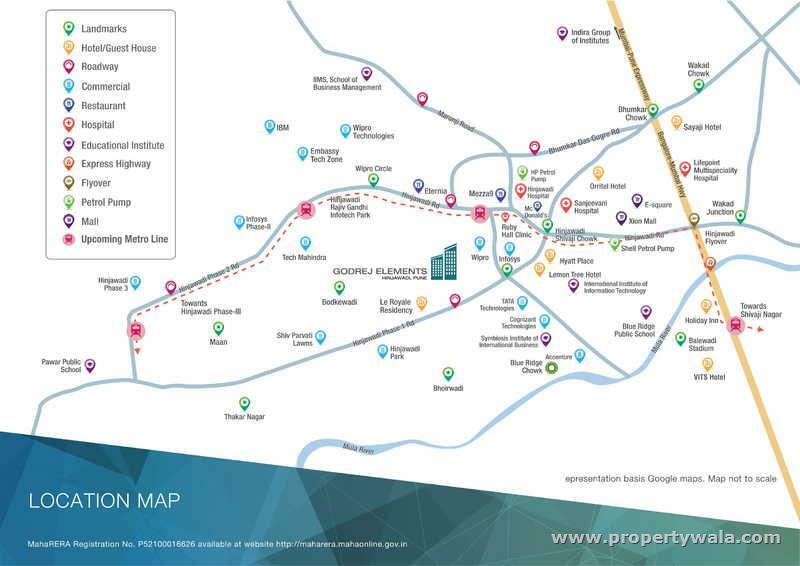 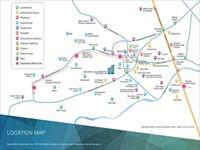 Hinjewadi, hub to a mind-boggling number of IT and ITES companies as well as other corporates is one of the most coveted real estate markets in Pune currently. 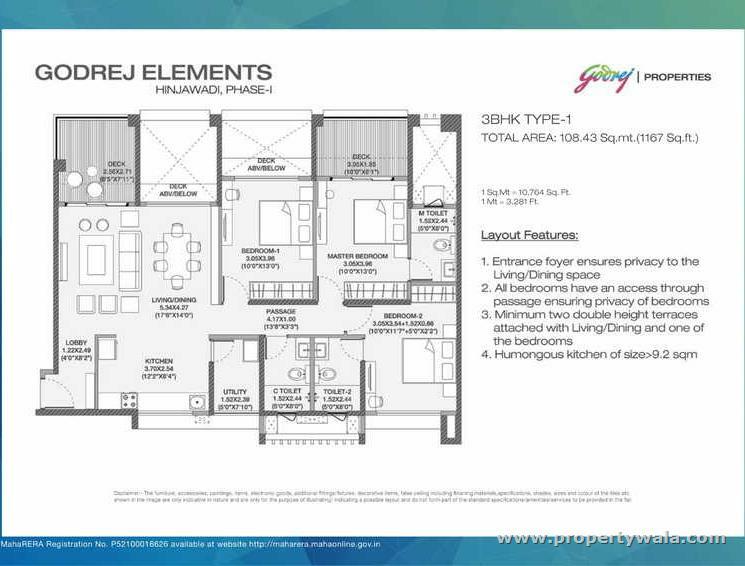 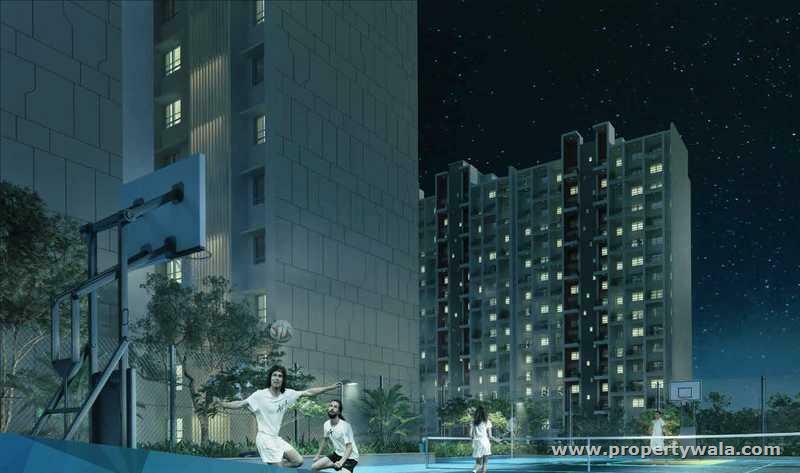 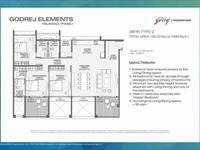 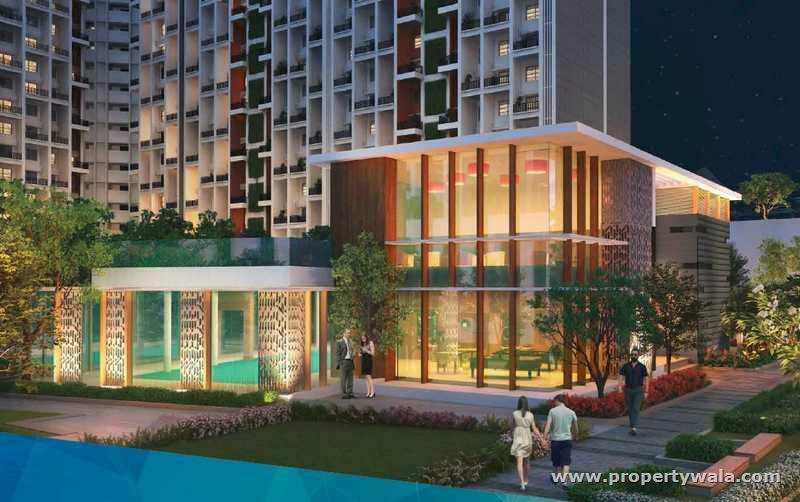 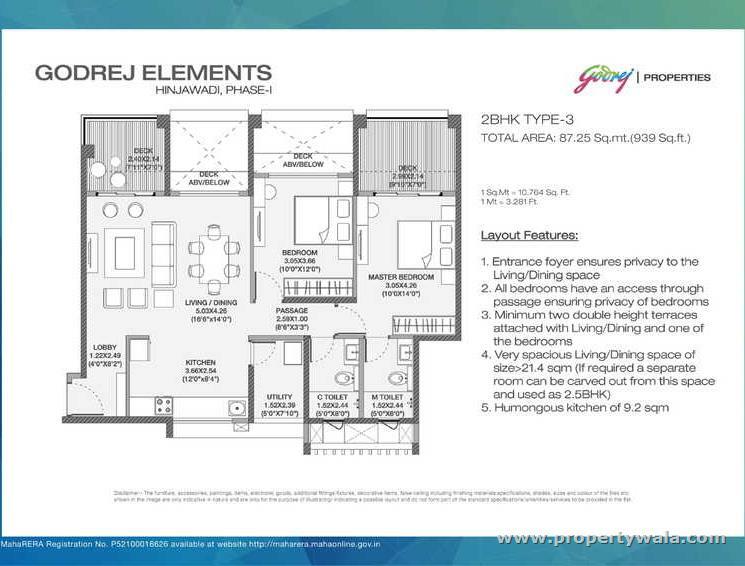 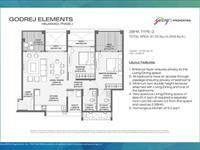 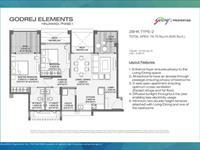 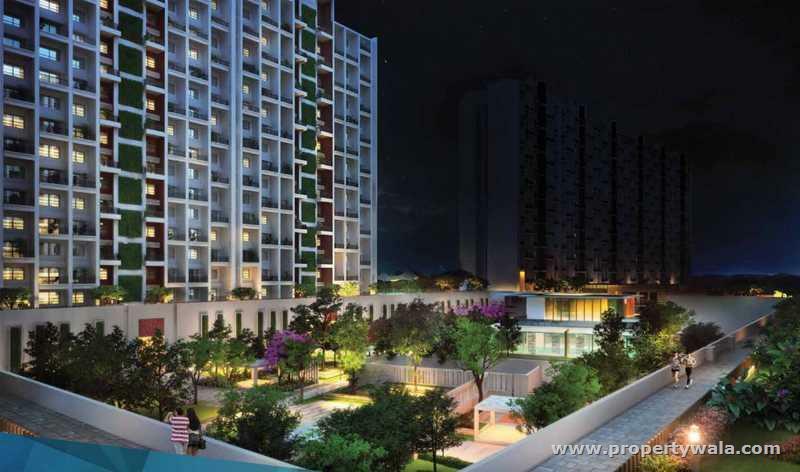 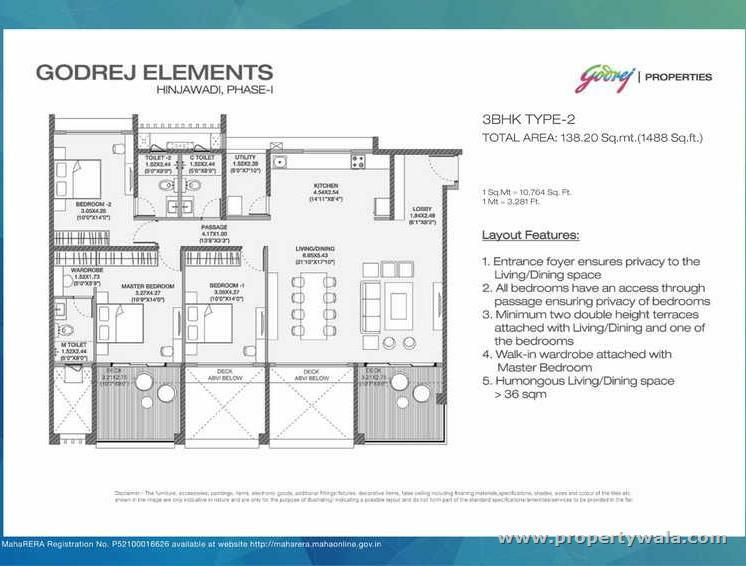 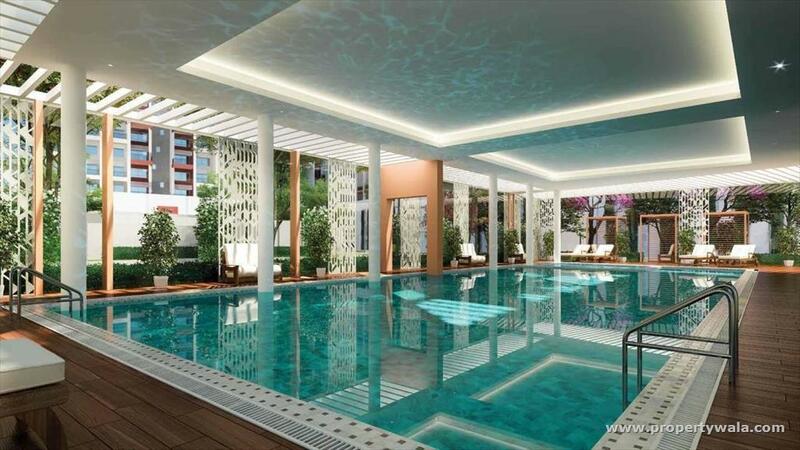 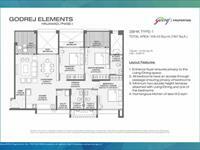 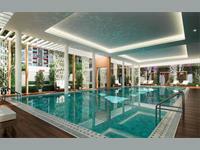 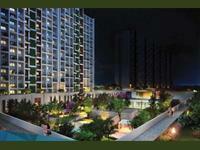 Godrej Elements is an excellent opportunity for those looking to reside as well as those looking to invest.